Can you RELAX during Labor? FREE Mini Childbirth & Postpartum Online Training! It is common to learn "Relaxation Techniques" to prepare for childbirth. In this Facebook Live video, I reveal the truth about "relaxing" during labor and how to prepare to cope with normal labor pain! Sign-up for my next Free Childbirth and Postpartum Training HERE. This preparation focuses on helping you cultivate a pain-coping mindset and preparing your heart and soul emotionally and mentally for the experience of labor. Taking this course is a great way to begin your preparation and learn ways practically, emotionally, and mentally to prepare for the postpartum transition. Have a Postpartum Tribe for a year after birth! Need a tribe of mamas to "hang out" with but find it daunting to get out of the house with your new baby? Having community is vital to your emotional and mental health as a mom. Join this tribe of mamas and enjoy chatting (in your pj's), nursing your baby, having tea with mamas from your own home! 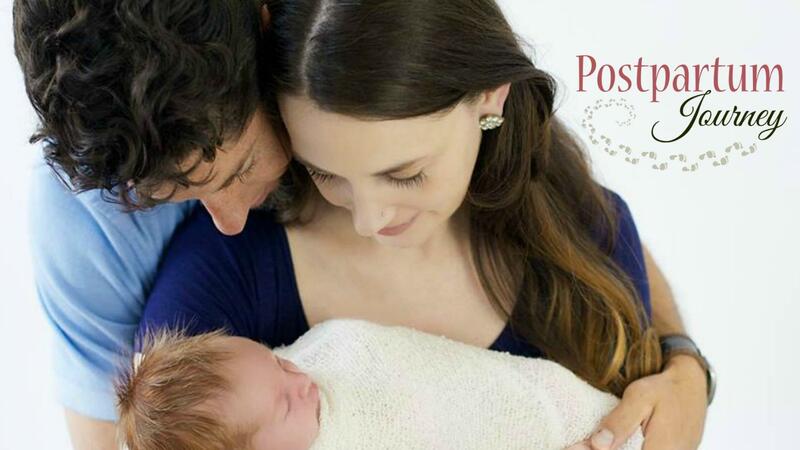 As a member of the Postpartum Journey tribe, you will have access to live video calls through Zoom. Hey, before you go, get started with this . . .
Get this training now and begin preparing for your birth and life with your new baby! Begin preparing for your birth now! Yes. I want to receive e-mail support from you. Yes, I want to be prepared for birth and postpartum!